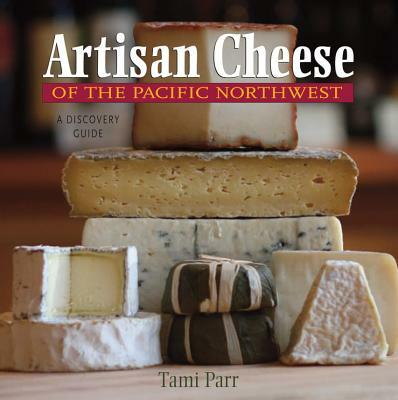 Parr examines each region's groundbreaking and unique cheesemakers. Profiles of individual cheesemakers offer up information about their operation and their cheeses. Appendices cover the basics of cheesemaking, including a glossary and a "cheese basics" section that lists various types of cheeses and how to pair them with wine and beer. The book also includes selected recipes from local chefs and cheesemakers.